Day 1: Bagdogra - Darjeeling 93 kms 3 hours approx. Day 3: Darjeeling - Gangtok 98 kms 4 hours approx. 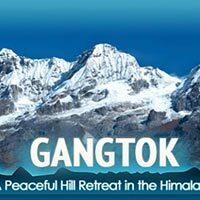 Later proceed for sightseeing in Gangtok visiting Tashi View Point, Ganesh Tok, Flower Show, Do Drul Chorten, Institute of Tibetology, Cottage Industry and Bakthang Falls. 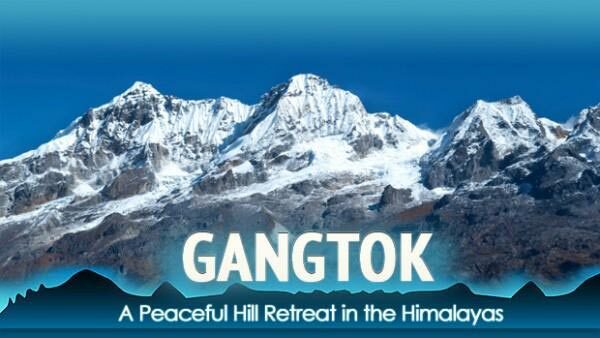 Day 5: Gangtok - Kalimpong 83 kms / 3 hours approx. 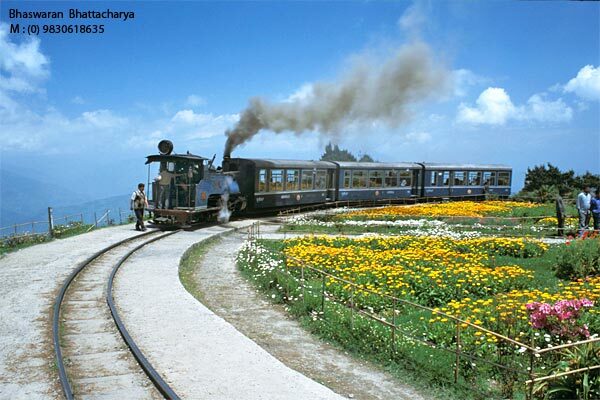 At an altitude of 1250m, Kalimpong’s location is ideal for a pleasant, relaxed getaway. Its clement weather has made Kalimpong’s orchids and gladiole well renowned. Up to the early 1700s, the Kalimpong area was part of the Sikkim raja’s domain. In the early 18th century, the Bhutan king also took it over. 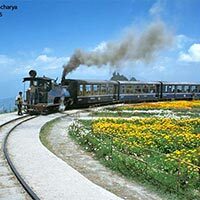 In 1865, after the Anglo-Bhutan War , it was annexed to Darjeeling. Scottish Missionaries came here in the late 1800s. The town thrived as a wool trading center with Tibet till 1950s. Today it’s a quiet hill resort and a haven for retired people. Afternoon proceed for city tour visiting Zang Dog Palri Fo Brang Monastery, Mangal Dham and flower nurseries.